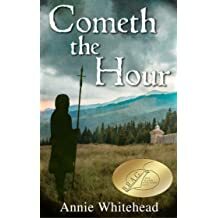 Annie Whitehead graduated in history having specialised in the 'Dark Ages' and is a member of the Royal Historical Society. 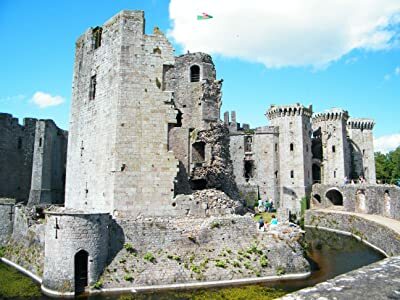 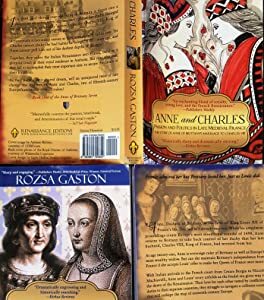 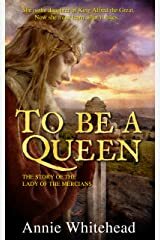 She's written three books about early medieval Mercia, the ancient Anglo-Saxon kingdom of the Midlands. 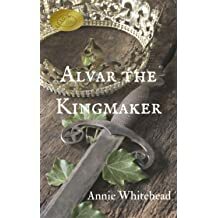 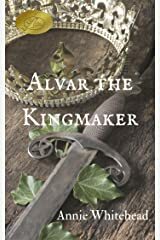 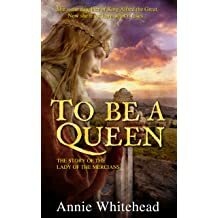 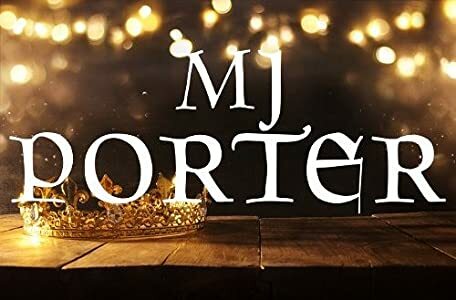 The first, To Be a Queen, tells the story of Alfred the Great's daughter, and was long-listed for the Historical Novelist Society's Indie Book of the Year 2016, and was an IAN (Independent Author Network) Finalist in 2017, while the second, Alvar the Kingmaker, is the story of Aelfhere, Earl of Mercia in the 10th century. 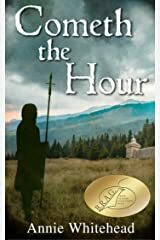 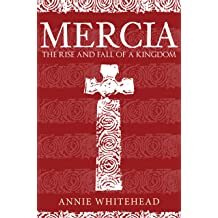 The third, Cometh the Hour, is the first of two volumes set in seventh-century Mercia. 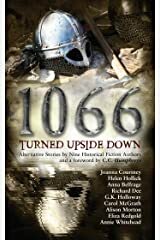 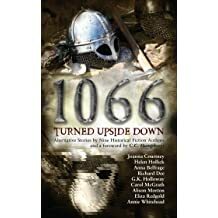 She was a contributor to the anthology 1066 Turned Upside Down, a collection of alternative short stories. 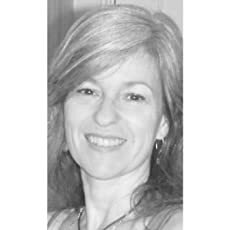 She writes magazine articles and has had pieces printed in diverse publications, including Cumbria Magazine and This England. 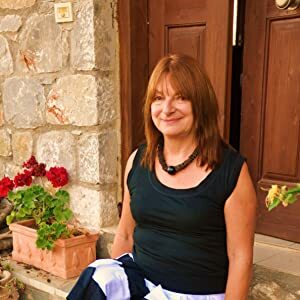 She has twice been a prize winner in the Mail on Sunday Novel Writing Competition, and won First Prize in the 2012 New Writer Magazine's Prose and Poetry Competition. 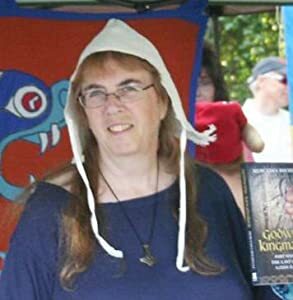 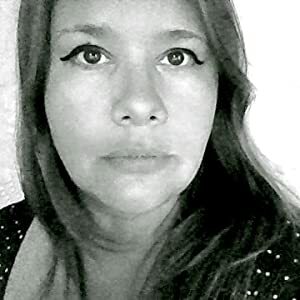 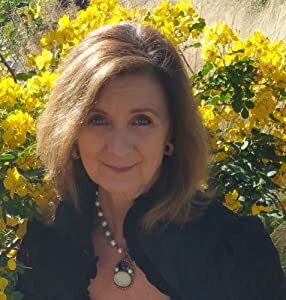 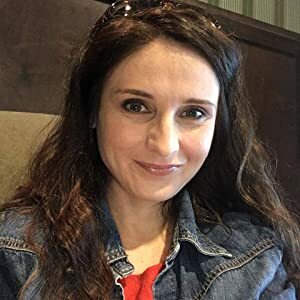 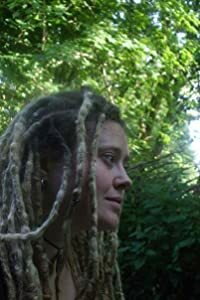 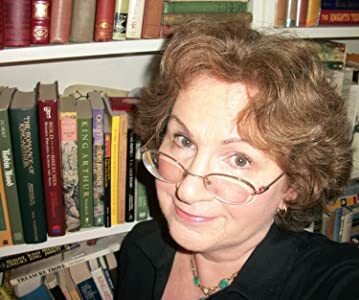 She was a finalist in the 2015 Tom Howard Prize for nonfiction, and is also a contributor and editor for the English Historical Fiction Authors blog, as well as blogging for her own site - Casting Light upon the Shadow. 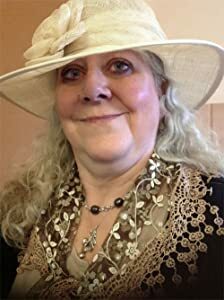 In 2017 she won the inaugural HWA/Dorothy Dunnett Society Short Story Prize. 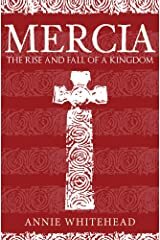 Her first full-length nonfiction book, Mercia: The Rise and Fall of a Kingdom, is published by Amberley.